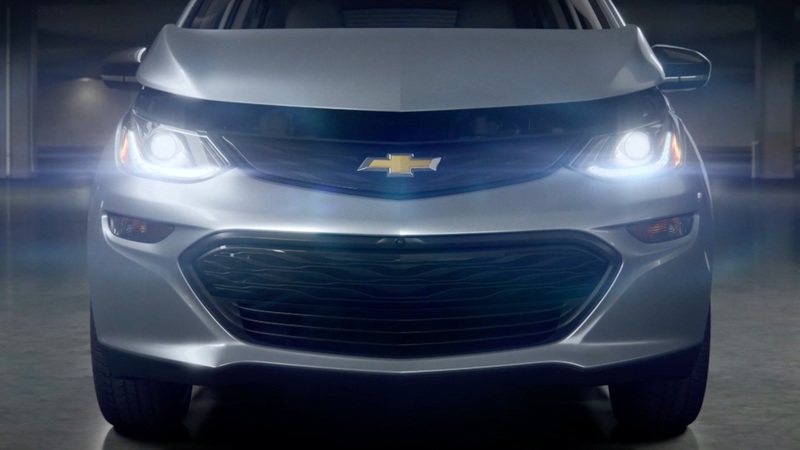 In collaboration with Commonwealth/McCann, Mill+ director Bowe King and The Mill Chicago team, Chevrolet unveils their new all-electric vehicle, the Bolt. Before the team dove into the technical side of things, they began look development for the style and visual flow. King said, "Style frames and a robust set of storyboards heavily influenced where we would go with this, we sketched out compositions and inspiring designs before anyone started up the render farms. Even while we were developing look, the entire team went into this with the mantra that our CG would be one-to-one for live action. We went about achieving this with using real world textures, photographic references and plausible environments." 2D lead Ryan Urban said, "We wanted to make sure we added all the subtleties you'd get from a practical shoot so we referenced other live-action car spots for lensing and comp tricks. When things are too perfect, they often feel fake. Comp worked closely with CG to create tasteful imperfections throughout without detracting from the beauty of the car. Seeing the final look of everything put together was very rewarding." Mill Colourist Matt Osborne enhanced the car, and added some warmth to the last scene giving it a golden hour feel.